Yasmine Lahlou, who is fluent in English, French, and Italian, has 15 years of experience of international arbitration and litigation and has been with Chaffetz Lindsey since 2009. She advises and represents U.S. and international clients on a range of commercial disputes, in both international arbitration and litigation proceedings. 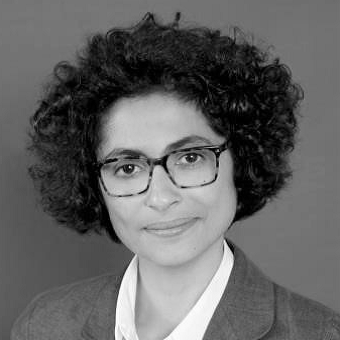 Initially trained in Paris and admitted both in Paris and New York, Yasmine is experienced in civil and common law systems. She has represented clients in arbitration proceedings conducted under the ICC, ICDR, LCIA, UNCITRAL and ad hoc rules. She has acted as a sole and co-arbitrator in ICC and SCC arbitrations. Yasmine practiced in Paris for over four years at Castaldi Mourre & Partners, before joining Clifford Chance in New York in 2005.